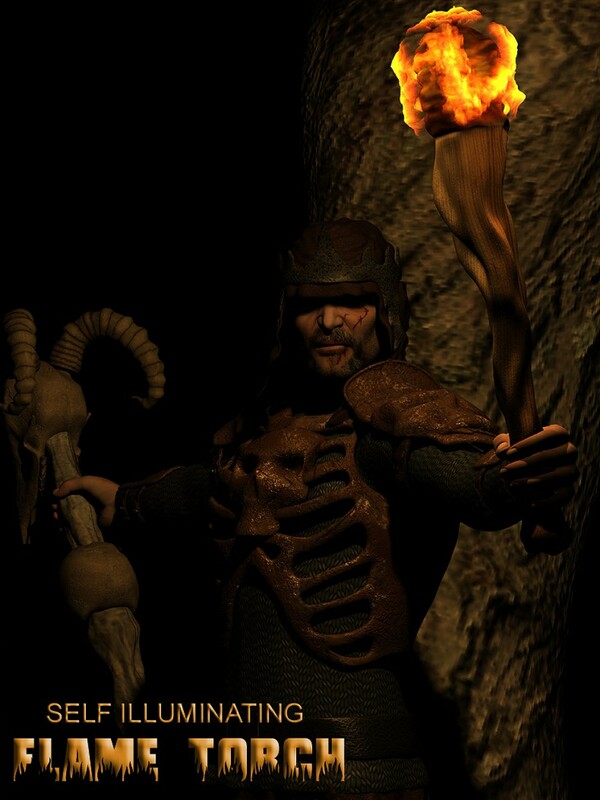 For all your valiant heroes and skulking bad guys, the Flame Torch is perfect for lighting up any dark and atmospheric scene. This self illuminating and conforming flaming torch casts its own light and has versions for the left and right hands of Michael 4 and Victoria 4, as well as an unparented version. Have your characters cast light from the correct places and know your shadows will all be correctly placed. Comes with a handy HTML User Guide, for an overview of the product.